I had received funds from TAARII to conduct an archaeological documentation project with Iraqi scholars in 2005. This project was highly successful in that it not only produced some valuable results that resulted in two academic articles and helped publish my book (entitled: The Imperial Landscape of Ashur: Settlement and Land Use in the Assyrian Heartland), it also resulted in several other funded projects I went on doing in cooperation with Professor McGuire Gibson and Iraqi scholars from different regions of Iraq. These resulted in other publications and I continue to receive requests to assist Iraqi scholars with publication and Western scholars have greatly benefited from this as well. What was great about TAARII’s support is that it assisted Iraqi scholars to share their data and allowed us to have close cooperation between Western researchers and Iraqis during a very difficult time after the 2003 war. The TAARII grant also assisted effort in training some Iraqi colleagues on the use of GPS and satellite imagery, as I was able to demonstrate these approaches while working in Jordan in 2005 and 2006. I think in terms of impact, both scholarly and practically in helping Iraqi archaeology, the relatively small TAARII grant has delivered well above one would expect and has continued to benefit my research in leading to even larger grants and assistance to more Iraqi colleagues. Just recently I had mentored an Iraqi colleague to publish in a Western journal their archaeological results. This experience was based on this initial funding I had received from TAARII. Altaweel, M. 2006. 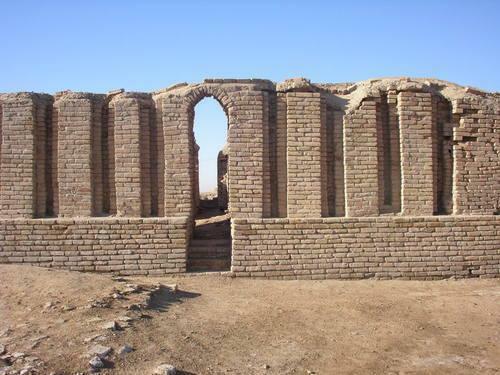 “Excavations in Iraq: The Ray Jazirah Project, First Report.” Iraq 68: 155–81. Altaweel, M. 2007. “Excavations in Iraq: The Jazirah Salvage Project, Second Report.” Iraq 69: 117–44. Altaweel, M. 2008. 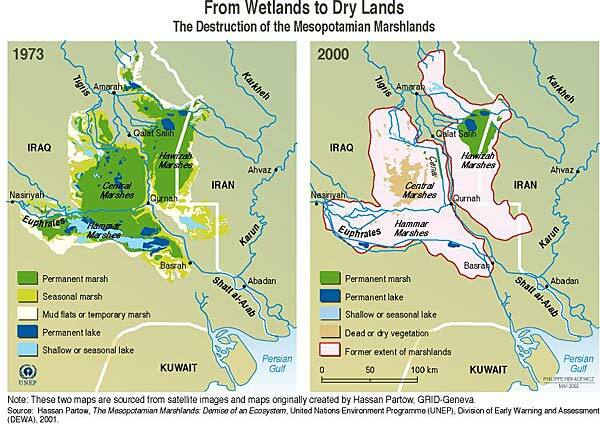 The Imperial Landscape of Ashur: Settlement and Land Use in the Assyrian Heartland. Heidelberg: OrientVerlag.